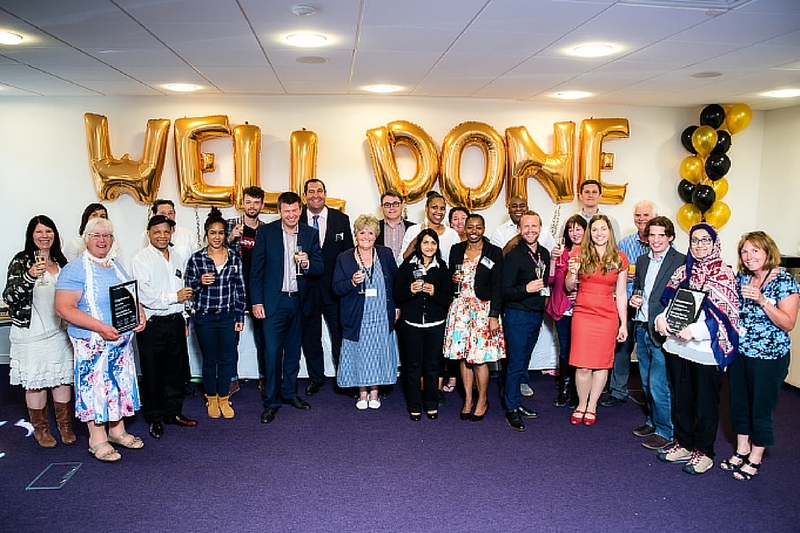 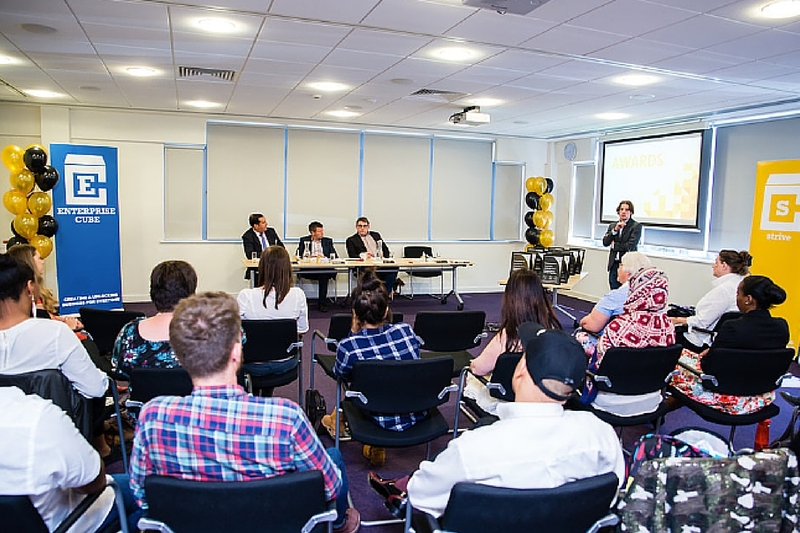 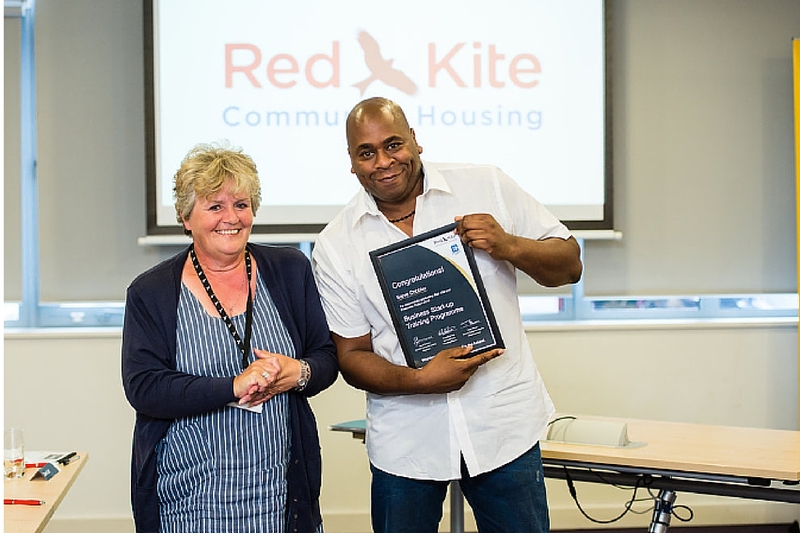 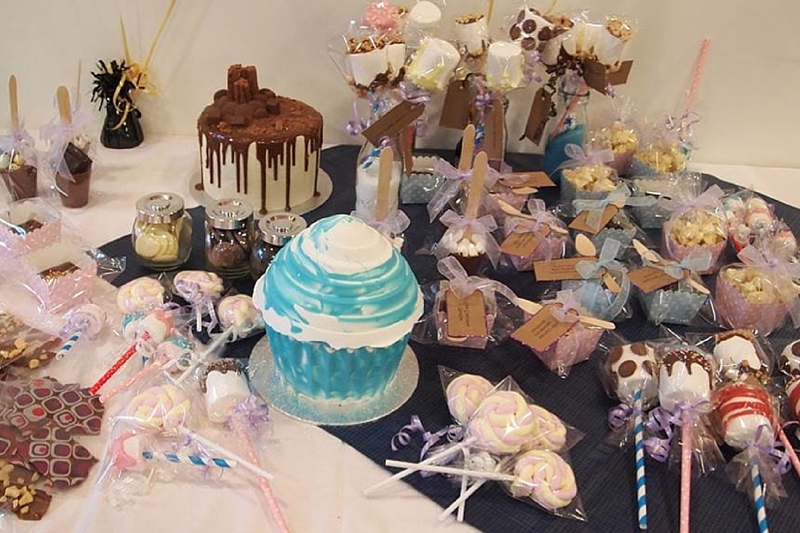 It was definitely a day for those with a sweet tooth in High Wycombe at Red Kite’s presentation day ceremony, with three talented cake makers presenting their businesses with plenty of delicious samples. 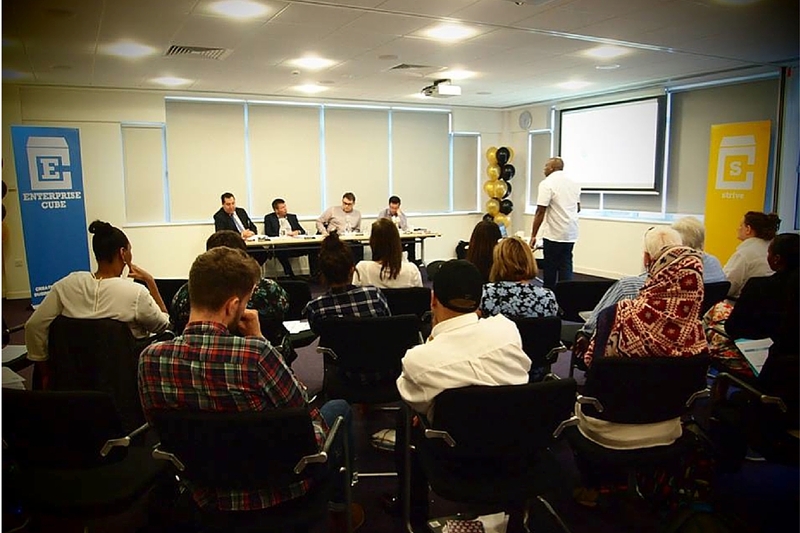 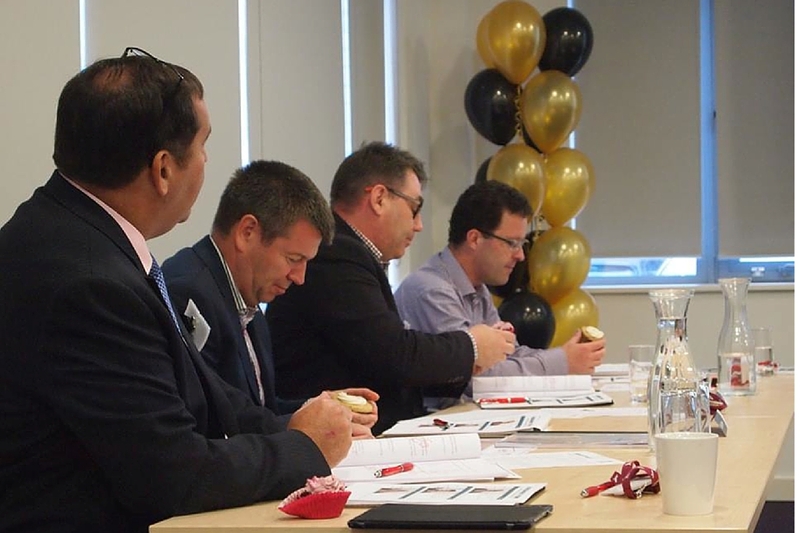 The panel of judges were blown away by the hard work and dedication that all the local entrepreneurs had shown in building their businesses. 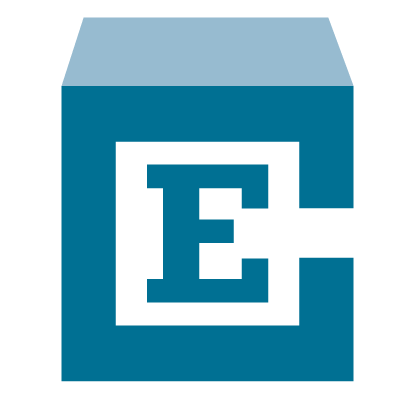 *Expected figures based on feedback & reviews by our experts in enterprise.